SecureDrive Mechanical Breakdown Protection (MBP) is designed to safeguard you from unexpected repair costs. 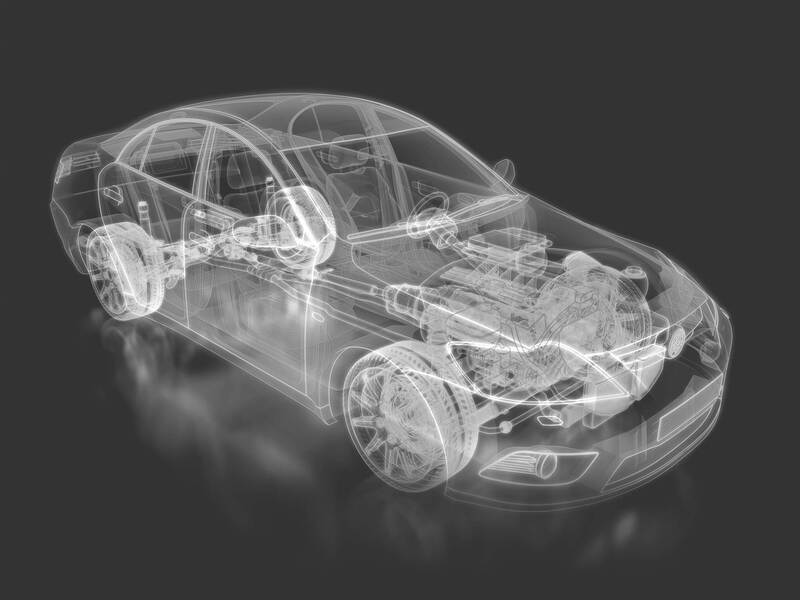 Automobiles are complicated machines and with ongoing technological advancements, it is inevitable that mechanical failures will happen during your vehicle’s lifetime. Elite and plus coverage can be combined with the manufacturer’s extended powertrain warranty to offer ultimate protection at a lower cost. $50 deductible reduction on select plans when you return to your selling dealer for an eligible repair. MBP is underwritten by the sovereign general insurance company, a member company of the co-operators group. If you sell your vehicle, MBP is transferable to the next private owner. Coverage is available for most makes and models for vehicles up to 13 model years old or 200,000 km. With this package, the cost of all manufacturer recommended software updates to your vehicle’s entertainment and navigation systems are covered (up to $500). repairs last overnight (up to $400). A refund cheque of the amount paid for your MBP (inclusive of taxes) up to $1,000. Refer to MBP contract/policy for a complete list of exclusions. Some conditions apply. Refer to MBP contract/policy for exclusionsand limitations. Available on select term and Coverage plans only.